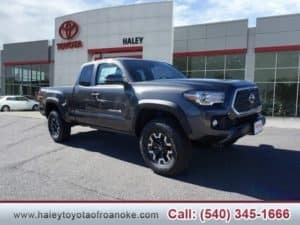 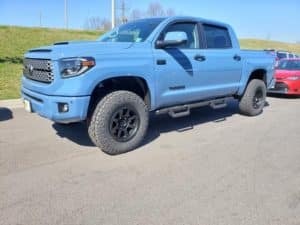 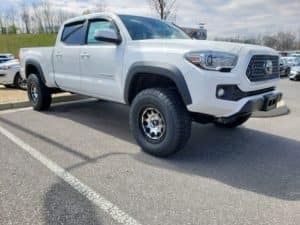 Haley Toyota of Roanoke currently has custom trucks and SUVs on the lot. 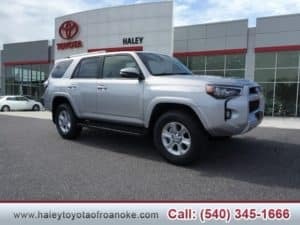 Learn more about the available models and accessories at Haley Auto. 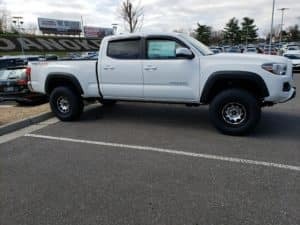 Stop by today to test drive a vehicle from our custom truck and SUV inventory. 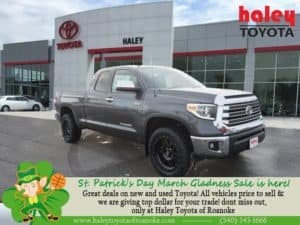 Located at 1530 Courtland Rd NE! 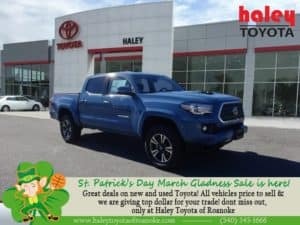 We look forward to working for you!